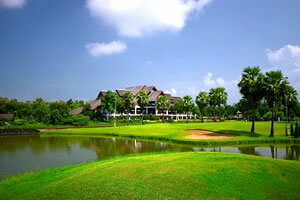 Welcome to Chiang Mai Golf, where all your dreams of a perfect northern Thailand golfing holiday can finally come true. In addition to offering descriptions of each major course in the area, our Chiang Mai golf agency also puts together excellent golf tour packages in the region. 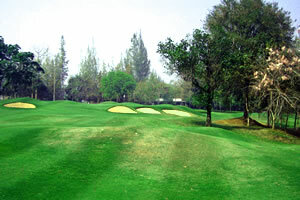 Whether you are looking to play challenging championship courses that test your every skill or play leisurely golf with affordable green fees, Chiang Mai Golf can help you plan the perfect northern Thailand golfing trip. Awash in lush greenery, life-affirming mountain views, big skies, and beguiling wildlife, the Chiang Mai area is quickly becoming one of the top tourist destinations in Thailand. The substantial number of world-class golf courses is one reason for the rise, but so is the distinctive cultural identity of the place. With Buddhist temples that date back to the 14th century—some of them situated on or directly next to golf courses—Chiang Mai feels at once remote and timeless. When you book your Chiang Mai golf tours through our agency, you can expect top-notch customer service from start to finish. 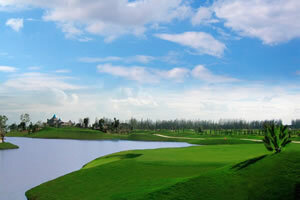 We will arrange tour packages for you, or assist you to customize a package of your own. We will arrange transportation for your full trip, from pick-ups and drop-offs at the airport, to private transfers from the hotel to the golf course every day. Finally, thanks to our 24-hour golf hotline, you can quickly resolve any questions or concerns you may have. 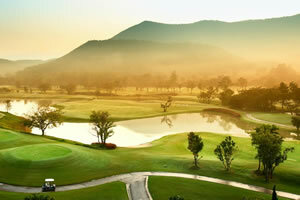 Ready to start planning the perfect Chiang Mai golf holiday? Explore our site and let us know if you have any questions! 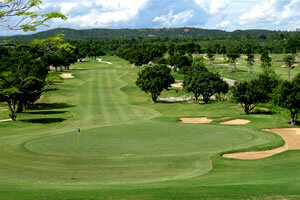 Chaing Mai Golf Package Deals. Save on golf package today! Special Package – based on minimum of 4 PAX. Our Chiang Mai Tour Packages are only a suggestion and a small selection of what we can offer. Please feel free to suggest a package that you would like us to put together as we have options at many hotels and villas. We include private transfers for all our clients in high quality cars and touring vans and our 24 hour hotline means any problems you may have, will be dealt with immediately. 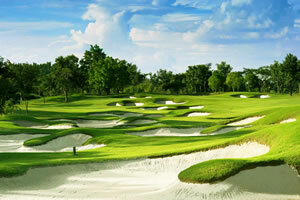 If your Chiang Mai vacation really is all about golf, then this golf tour package is the one for you. An 11-day, 10-night arrangement, this holiday package will include eight rounds of golf and will give you the fullest sense of the golfing options that are available throughout the Chiang Mai province. Northern Thailand's Chiang Mai province offers an unbridled selection of golfing riches, making it the perfect destination for golfing holidays. However, the region also has a lot to offer beyond the links, from ancient Buddhist temples to remarkably beautiful spots for hiking. Chiang Mai and Chiang Rai, located about 200 kilometers (or roughly three hours of driving) apart from one another, offer the best in both northern Thailand golfing and culture. This holiday tour package gives you the chance to experience the finest Chiang Mai and Chiang Rai golf for one combined price tag. If you only have a week to spend in northern Thailand and want to make sure you pack the best of Chiang Mai golf courses into your brief stay, then this holiday tour package is the right option for you. 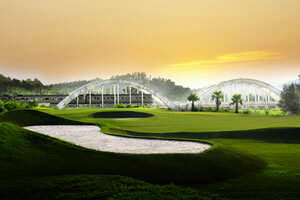 A five-day, four-night golf tour, the Chiang Mai Golf Package includes three rounds of golf at world-class, championship golf courses throughout the area. 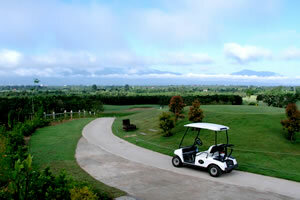 There has never been a better time to come and explore the golf courses in Chiangmai, Thailand!